I knew I wanted 2017 to be my big year of travel. 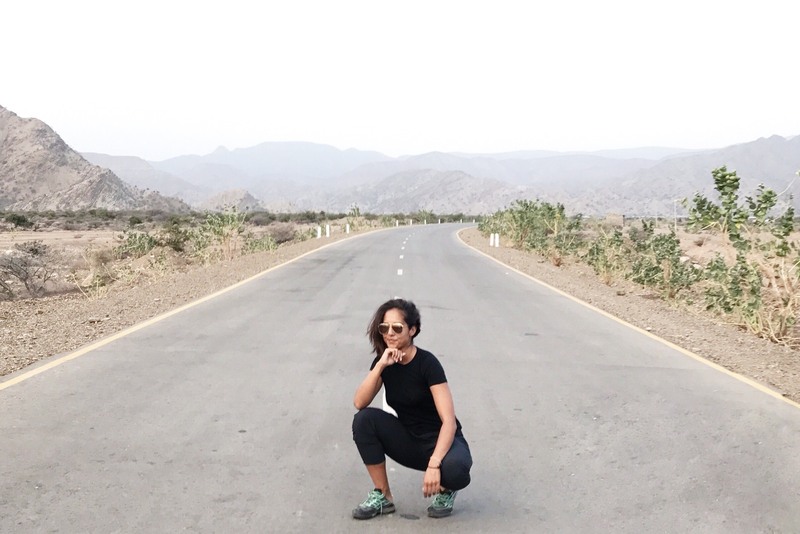 Not to say that I don’t make travel a priority every year — because it is; but I wanted to check off some big ticket dream destinations I’ve had on my bucket list for ages. Top of that list: Korea, Africa and New Zealand…in that order. I was leaning heavily towards South Korea since I’ve never been. I visited my dad’s homeland, Sri Lanka, seven years ago and had yet to visit my mom’s. Yet when my good friend, Amelia, told me she was planning a trip to Kenya and Ethiopia, I had to tag along. The only thing is, I hadn’t backpacked since my first Eurotrip back in 2004. Although I pride myself on being a light packer, I needed a variety of items to be properly prepared for the range of activities we had on the docket. 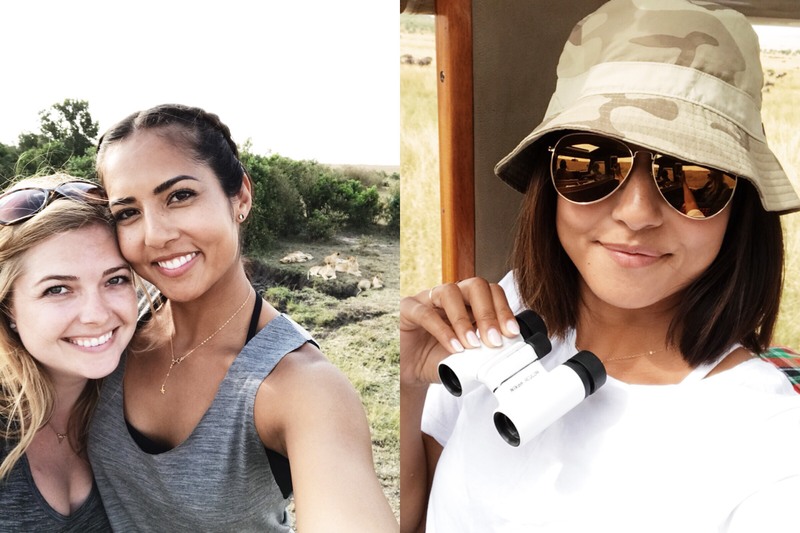 From beach houses to safaris and volcano hikes — not to mention a couple nice dinners out here and there, packing efficiently for Kenya and Ethiopia became a bit of an art form. Thankfully, MEC stepped in to help keep me in check. To be completely honest, when I first picked up this bag, I thought it was too big. 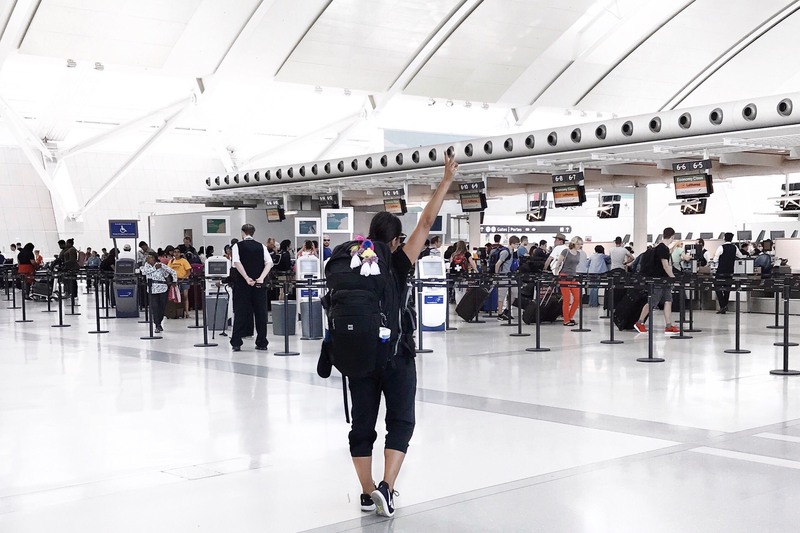 I loved that it came with a smaller day-pack that was perfect for my daily excursions, but I was on a mission to pack lighter than I ever had before and I was left with so much room. BUT, I didn’t anticipate buying as many souvenirs as I did (the African textiles! ), so it ended up being a boon even though waiting for checked luggage was a bane. This denim was my best friend. Versatile, comfortable and cute, I couldn’t have picked a better pair for the trip. Don’t let the chic cut deceive you, dish packed it with a ton of hidden tech that ensured colour locking, antimicrobial treatment, mechanical stretch and moisture-wicking ability. Although we travelled at the beginning of peak season, it also happened to be at the tail-end of East Africa’s rainy season. So a rain jacket was a must. I choose MEC’s Alpine Ally because it did the job as stylishly as possible. As much as I live in Dri-FIT sportswear at home, I was warned that with limited access to laundry, I might want to stay clear of such fabric because of odor. So I opted for merino wool. Lightweight and simple, they were especially perfect for my safaris and hikes. These cute binoculars came in handy much more than I expected. From our two hour wait to see a young jaguar emerge from its lair to spotting rhinos in the distance, I was SO glad I had them on me. Plus how could I say no to the all-white? I almost forgot to bring a hat. Thankfully, I spotted this immediately as I was perusing the aisles at MEC and knew I had to have it. Super cute with its camo print and extremely practical, I wore it every day on my safari to shield me from the hot African sun. When we finally made our way to Ethiopia from Kenya, we instantly put ourselves into a different scenario all together. We ditched luxury and comfort for a 3 day adventure in the Danakil Depression (aka Hell on Earth). I lived in these hiking shoes the whole time. Considering that I only used them for 3 days on a 3 week vacation, I needed a pair that were extremely lightweight for packing. I made the right choice. We slept under the stars for two nights. I’d heard some horror stories about bed bugs, so I knew I wanted to bring my own sleeping bag. Of course, that would add a lot of bulk to my pack…yet by opting for this overbag (perfect for hot nights), I hardly added any weight. And as a bonus, it packed up super tightly. Pretty much self-explanatory. First, we hiked up Erta Ale during the night to avoid the heat of the sun. Secondly, sleeping under the stars required our own night lights. This headlamp was also great during our safari since the camp wasn’t well-lit at night. Last but certainly not least, MEC’s Timeless pants. 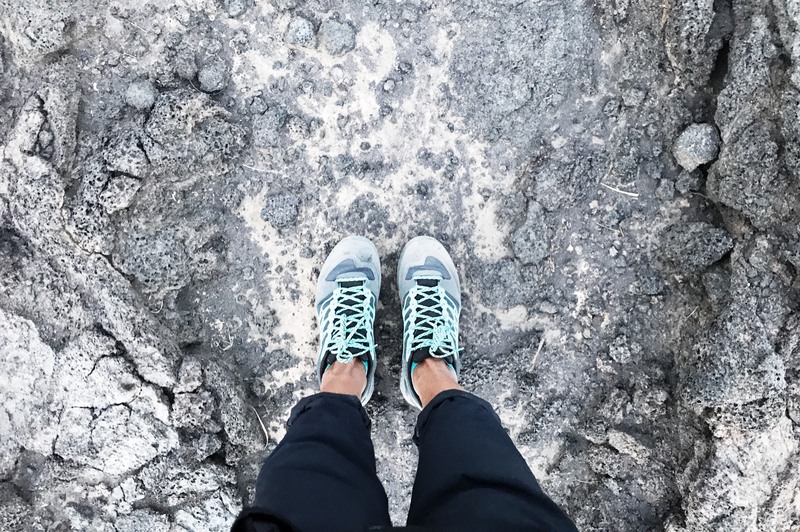 Just like the Scarpa hiking shoes, I lived in these pants for my entire Danakil adventure. Extremely lightweight, they provided protection for my legs without overheating me in the desert. They were also extremely comfortable for the hours we were in a car. I still can’t believe I’m home from one of the best trips I’ve ever taken. It was such a surreal experience made even better because I was prepared for everything. Let me know what you think about my MEC packing list!